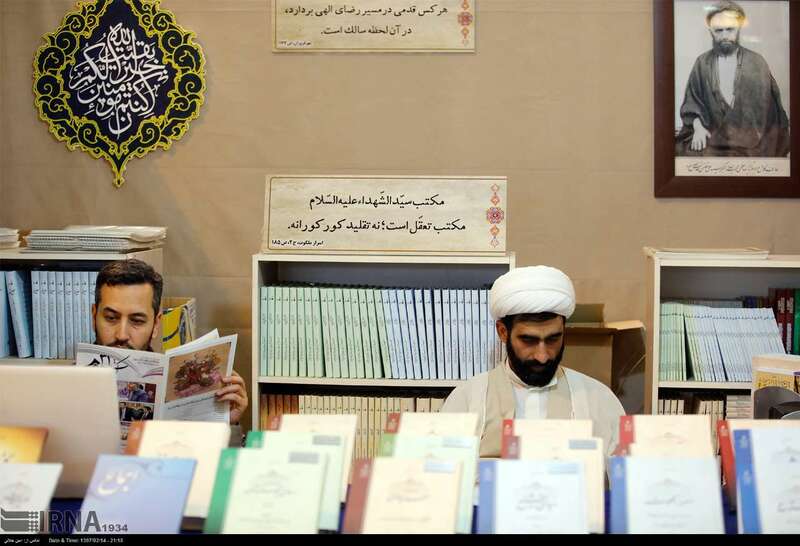 Mohsen Javadi, the Iranian deputy culture minister, says more than 400 publishers from 50 countries have attended the book fair, which amounts to a new watershed in this international cultural event. Foreign exhibitors do not include publishers only; rather, representatives of some cultural bodies form different nations are also present at the book fair. 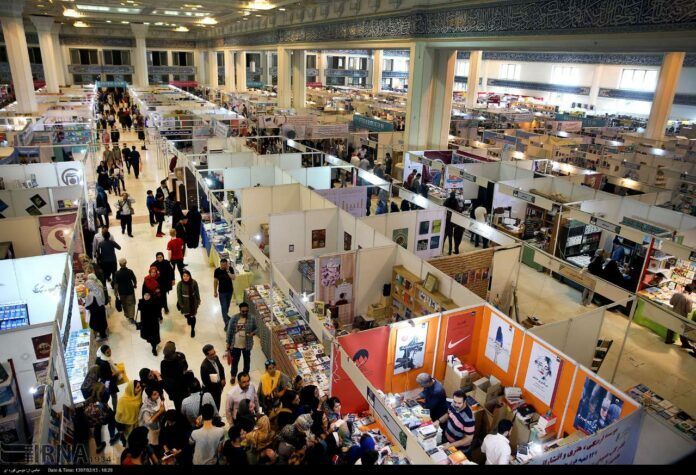 The 31st Tehran International Book Fair has opened in an area measuring 130 square kilometres, bringing together over 2,000 local and foreign publishers. The following are excerpts from interviews with the representatives of Greece, South Korea, Hungary, Iraq, Lebanon and Serbia conducted by the Persian-language Iran Book News Agency (IBNA) and the Islamic Republic News Agency (IRNA). ifpThanks to the Greek Embassy in Tehran, the Greek Cultural Institute has attended the event, exhibiting books by renowned Greek writers and literary figures both in Persian and Greek. Nikolaos Doukas, the Greek economic attaché in Tehran and director of the country’s pavilion at the 31st Tehran International Book Fair, told IBNA that writers of Ancient Greece are embraced by Iranian visitors. He said authorities at the Greek pavilion were surprised by the enthusiasm of Iranians. The diplomat noted that his country decided to attend the book fair at the last moment, and added he is happy to see his country has taken part in the exhibition for the first time. The Greek official said his country will definitely continue its cooperation in that regard. 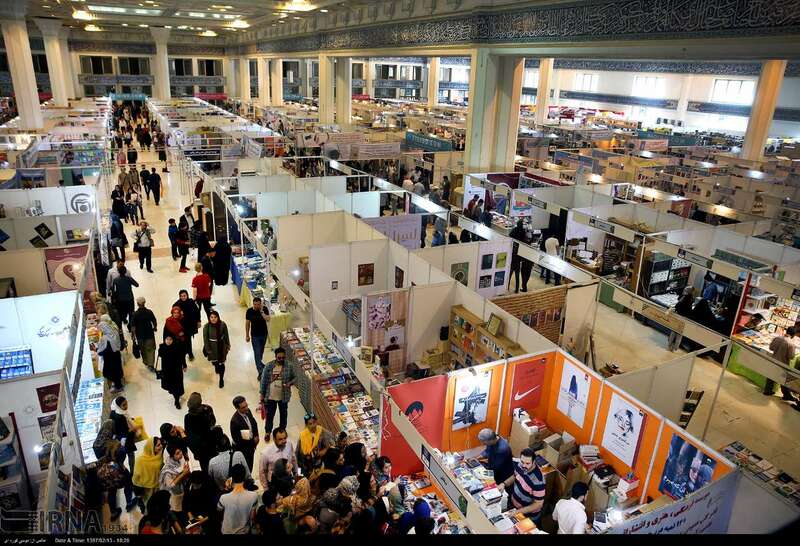 South Korea is another exhibitor at the international section of the 31st Tehran International Book Fair. This year, the country is only exhibiting children’s books, the most important of which is titled “The Yellow Ones” in which stories are narrated for children in simple language. The writer of the book was present at the pavilion during recent days and explained about his book to visitors and publishers. He also answered visitors’ questions. 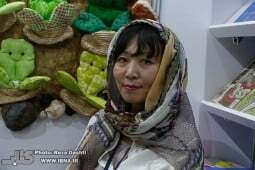 The South Korean author described Iran’s culture as diverse and great while praising the Iranian cuisine. He said he was pleased to be in Iran and rubbing shoulders with the smart and kind people of the country. 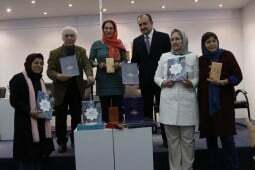 Two books entitled “A Collection of Hafez’s Poems in Hungarian” and “A Comprehensive Persian Language Course in Hungarian” were also unveiled at the book fair. A Hungarian cultural figure said at the unveiling ceremony that he was mesmerized by the book fair. He said new books are displayed at the event and that he was proud to be there. 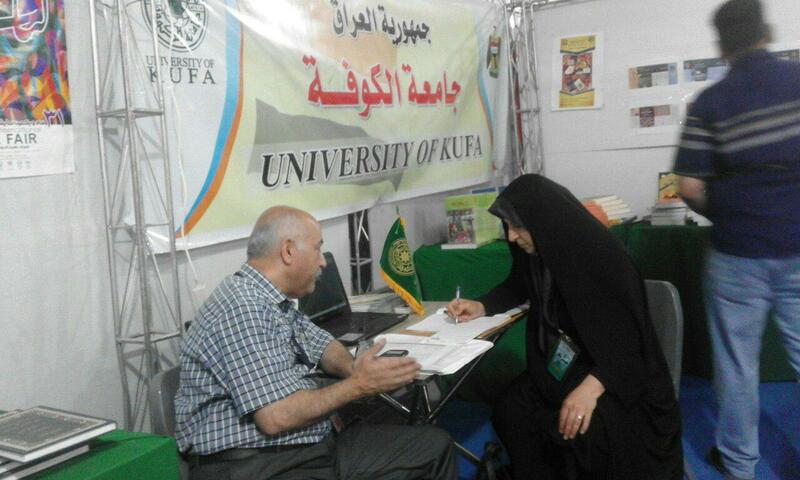 Ali Abbas Abdulhussein, a university lecturer and the head of the Kufa University Press, said on the sidelines of the event that the book fair organized by Iran is a good opportunity for exchanging views and narrowing the gap between the viewpoints of the scientists and researchers of different countries. He described the Islamic Republic of Iran as a pioneer in the domains of dialogue among civilizations, proximity among religions and further consolidating the ranks of Muslims to stand up to the enemies of Islam, particularly the US and Israel. Mohammad Sharareh, the director of the Lebanese pavilion at the book fair, said people’s purchasing power has, unfortunately, dropped this year due the rise in the exchange rate for foreign currency. So, he added, people are unable to buy the books they need, and that the government should support people more. The man in charge of the Lebanese pavilion also described books and book-reading as the driving force behind the enlightenment of the public opinion. He said the Islamic Republic of Iran has taken the lead in that regard by staging the international book fair and contributes to the intellectual development of nations. Mirko Prlja, the secretary of the Association of Creative Industry of the Serbian Chamber of Commerce, described the international book fair in Tehran as a key international event, calling for further promotion of cultural exchanges between Iran and Serbia. 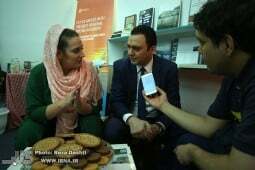 The Serbian cultural activist, whose country is a special guest of the 31st Tehran International Book Fair, said as visitors to Iran and Serbia do not need to get visas, it has become a good opportunity for the people of both countries to get familiar with one another’s culture in such cultural events as well as to boost cooperation in the field of tourism. The 31st Tehran International Book Fair staged on the grounds of the Imam Khomeini Grand Prayer Site runs from May 2-12, 2018.